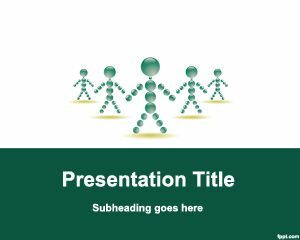 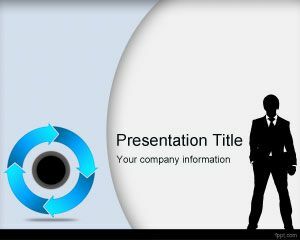 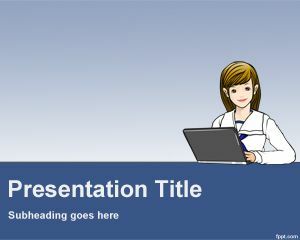 Staff PowerPoint Template is a green template with avatars and stick men that was intended to be used for business staff presentations as well as job interviews or school of business. 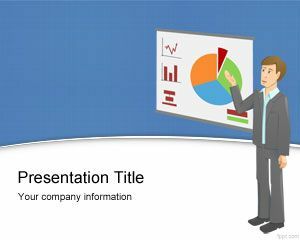 The template contains 5 staff members and can be used for presentations about small business payroll systems as well as staff payroll or other small business school presentations. 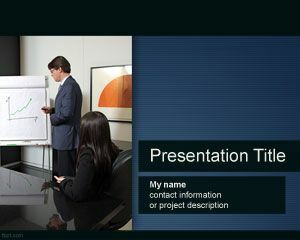 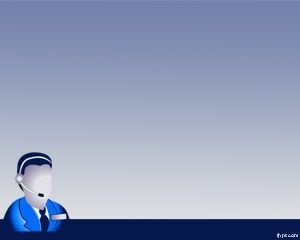 This staff background can also be used for small business customer service or small business school research in PowerPoint presentations. 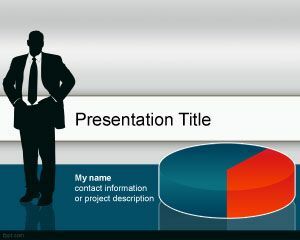 This free payroll PowerPoint template can be used for companies requiring business payroll backgrounds for their PowerPoint presentations.